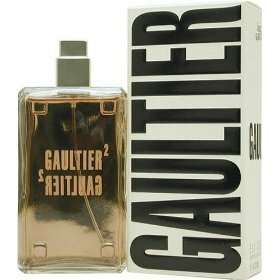 Short Description: Gaultier2 Unisex Eau De Parfum Spray 120 ml. Gaultier2 is a fragrance that transcends gender & is made for humanity that captures seductive notes of vanilla, amber &musk. Mould in unison to form a sensual second skin, it awakens your senses with comfortable feel. Perfect for special occasions.